As a Club member you will receive a free certificate and our unique “backwards” calendar (see below) and we will send you our email newsletters with great information about left-handedness, details of new products and member offers. Once you click the button we will send you a welcome email. 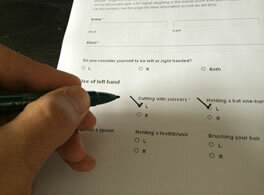 If you do not receive a confirmation email, there may have been a problem with the email address that you entered – please return to this joining form and re-apply, checking your email carefully. 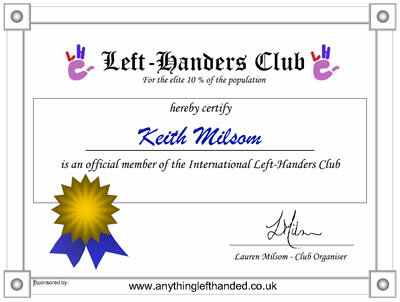 Left-Handers Club membership is completely free and as a Club member you will receive a free certificate (which you can insert your own name in before printing) and our unique “backwards” calendar. We try our best to entertain members as well as providing useful and interesting information and resources. but, now I know this so glad. Glad to be part of this. Many people in my family and inner circle are left-handed. I love it!! 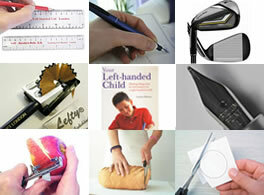 I was told by a very wise man that all people are born right handed. Lefties are the only ones who overcame that problem. Amen bro. Amen! I am not alone anymore! Yeah, I had no idea there was a such a day!